Cat training has yet again made an appearance on ALB. I do want to say that I like the orange guy on the cover. However, I don’t think he is too interested in being trained. I had a few comments about this book design. The font for the sub title is almost unreadable as far I am concerned. Why the red lines? Why so long? Everywhere that white print falls on the cat, it is even more difficult to read. 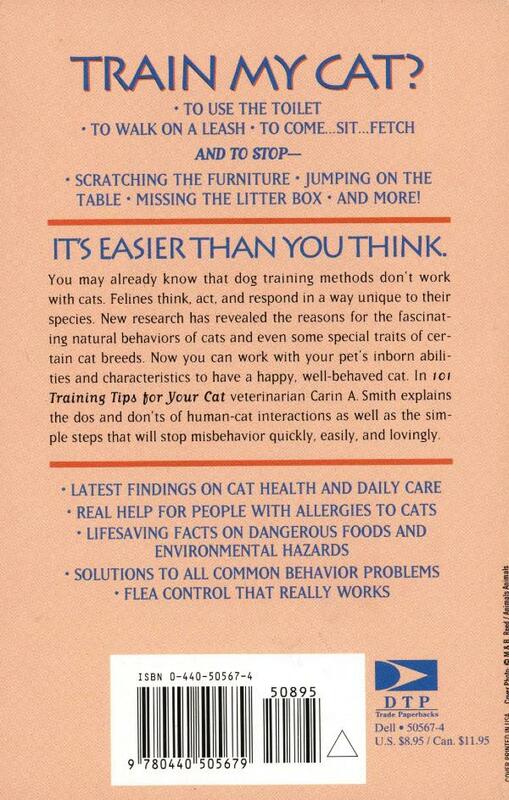 Finally, I don’t really believe that an average cat owner is going to get super great results. I know of no cats that would give up nap time in order to be trained. 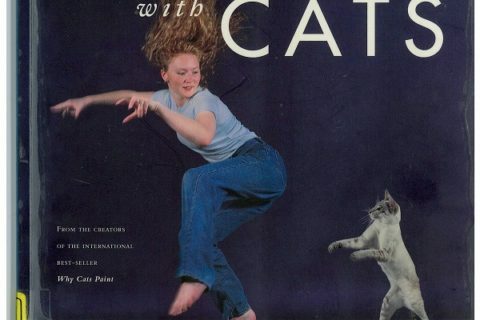 That bias aside, why couldn’t they get better interior pictures of the cats? I will bet that most cat owners have better pictures on their phones right now. A good cat book should have, at the very least, a few cute cat pictures or seriously good art that illustrates the text technique. Thank goodness! 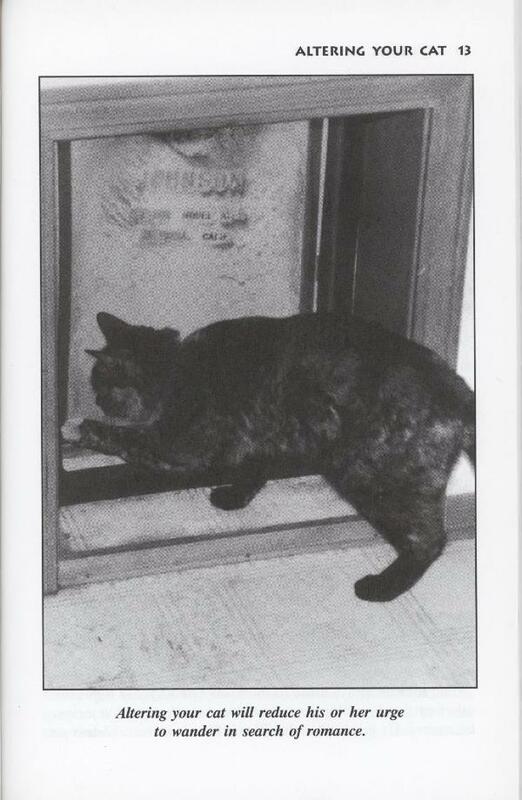 I was wondering how to keep my Grainy/Tabby mix, Blurry Boy, from trying to break into fairy-sized old-timey dry goods stores! And I sure hope they included contact info for Cat House Originals (because I’m pretty sure googling that would start all kinds of trouble)! 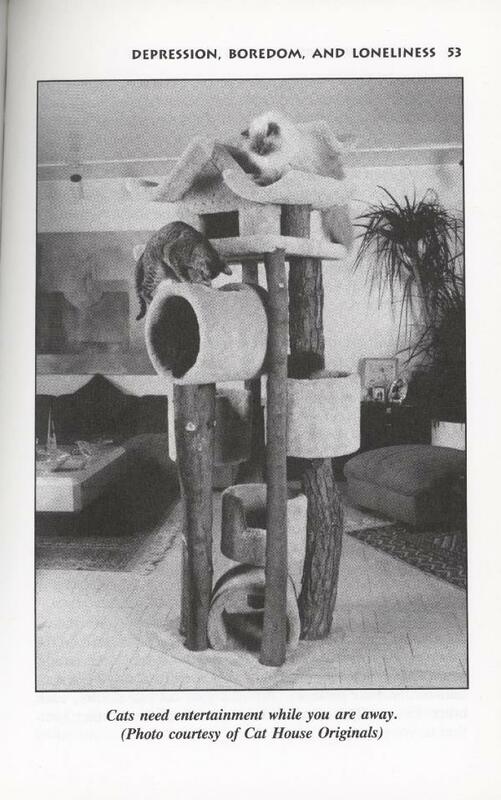 Who couldn’t use a $10,000 cat tree that includes all the fun of…sitting…and,um…sitting slightly higher?! 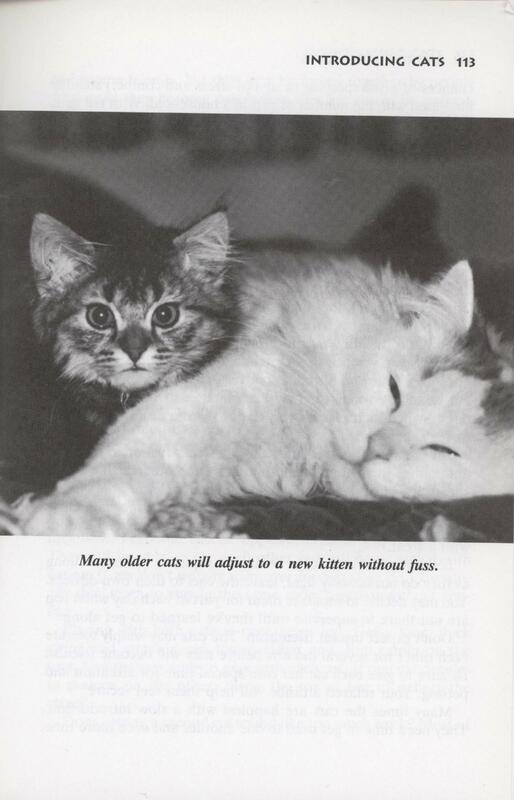 “fairy-sized old-timey dry goods stores” makes me want to make an engagement with you, though maybe not your cats. You know what I dislike? 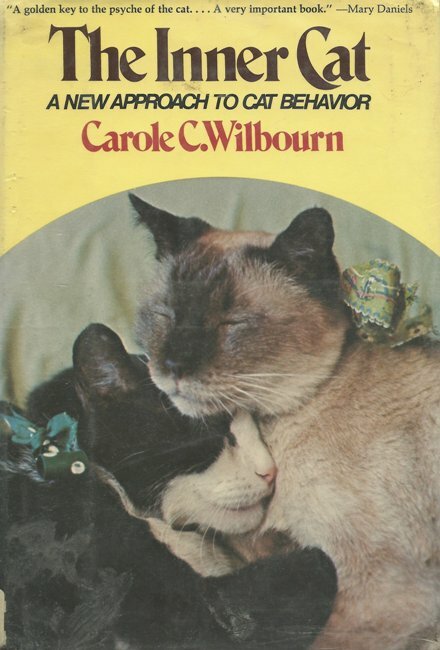 Calling a cat’s urge to mate “looking for romance.” Cats are many things, but romantic is not one of them. I remember years ago I went to my then-boyfriend’s apartment to spend the night for the first time only to find that his cat was in heat. Just when our romantic evening was going into high gear a neighbor’s tomcat somehow got into the apartment through an open window. It wasn’t a romantic evening for anyone that night. Haha! Seriously? I wrote this over 20 years ago… maybe font styles and covers have changed since then.. but thank you for the additional exposure! Not that it will do me much financial good at this point since you can get these used for a dollar or so (good deal!). Clearly you did not try any of the techniques… over the many years since it was written, we have heard from many people who actually read and tried the techniques in the book, to great success. 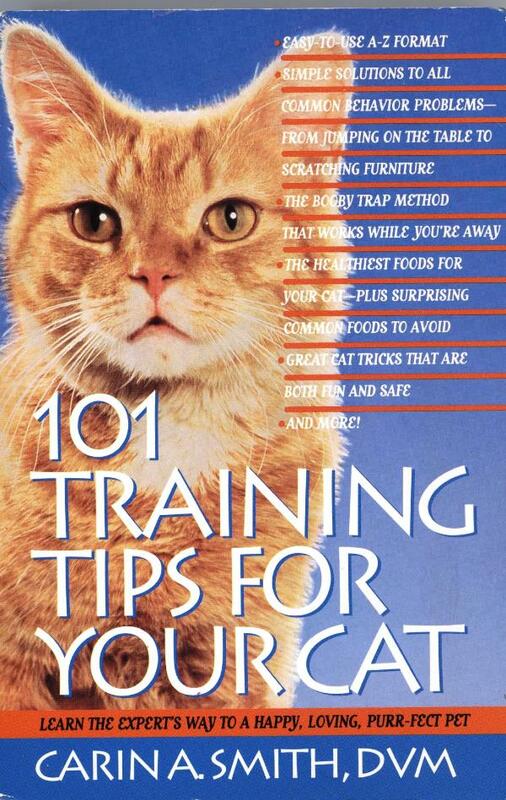 I have showed many children how to teach their cats to come, sit, and heel, within 15 minutes. But I do agree, it is a silly title, and I almost did not write the book because of that. The editor insisted it would be cute to do 101 tips in alphabetical order. Nonetheless, in spite of the cutesy title and format, it does contain useful info for those who might actually believe they can try the techniques. 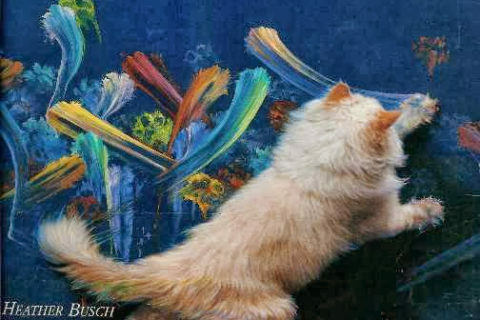 You can only train your cat to do what you think you can… and if you think you cannot, then you won’t. Have fun! 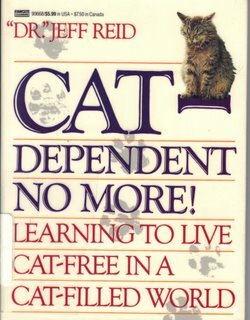 I have no experience of Cats, so I do not enter the dispute. If it is not dangerous or inhuman, no one should be wronged. Ah, the classic New Age marketing technique: You can move furniture with your mind…if only you believe! Lots of (undocumented) people have done it! If you can’t do it, it must be because you are a doubting Thomas and a Bad Person ™. Oh yeah, we did not have phones to take pictures back then You have no idea what my cat had to put up with to get the pictures of giving a cat a bath!